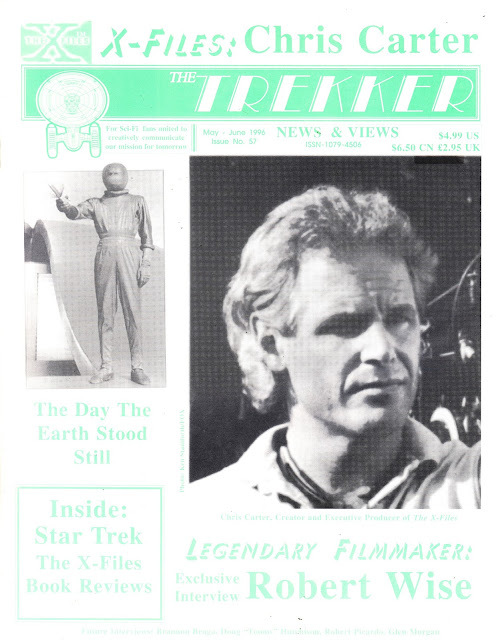 From May 1996: THE TREKKER issue 57. And a lesson to all print designers. 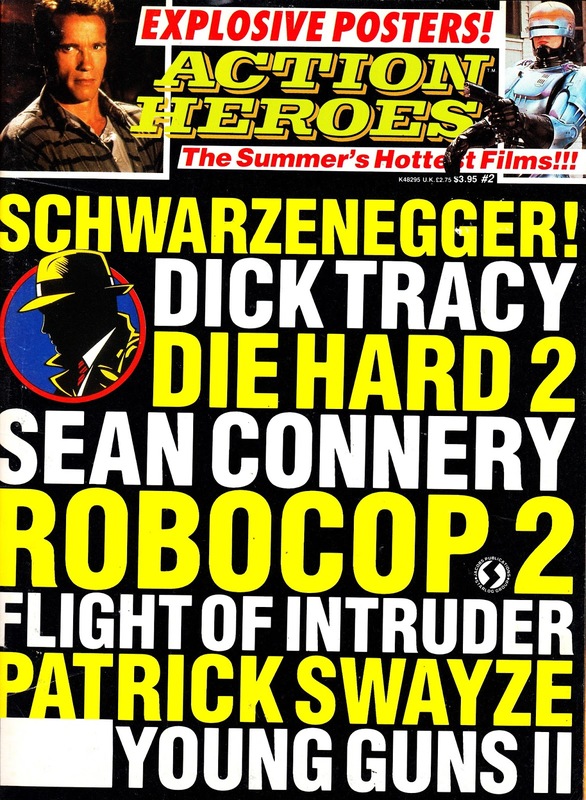 Green text on white paper does not reproduce well. 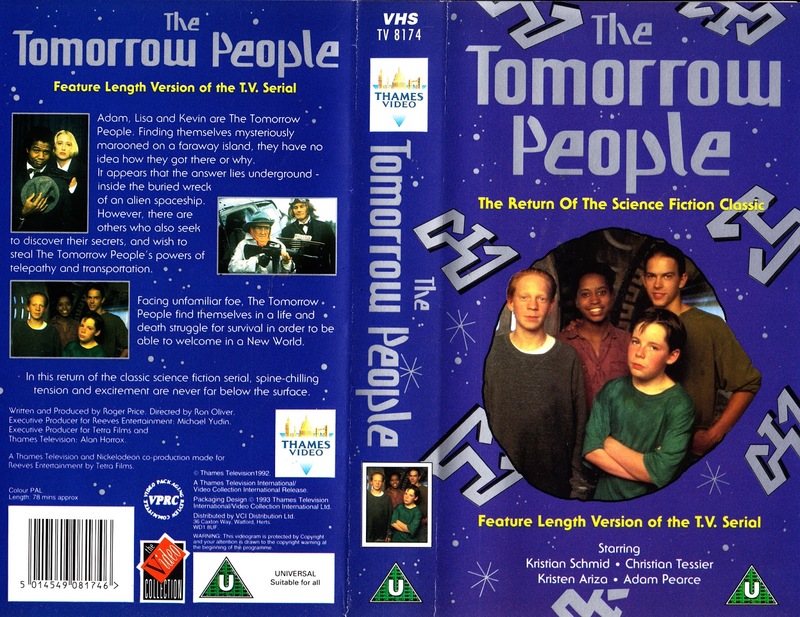 From the VHS era: The home video version of the 1992 revival of THE TOMORROW PEOPLE. I've just started to rewatch this five-parter on DVD so it seemed like a good time to post the sleave for the VHS release from way-back-when. 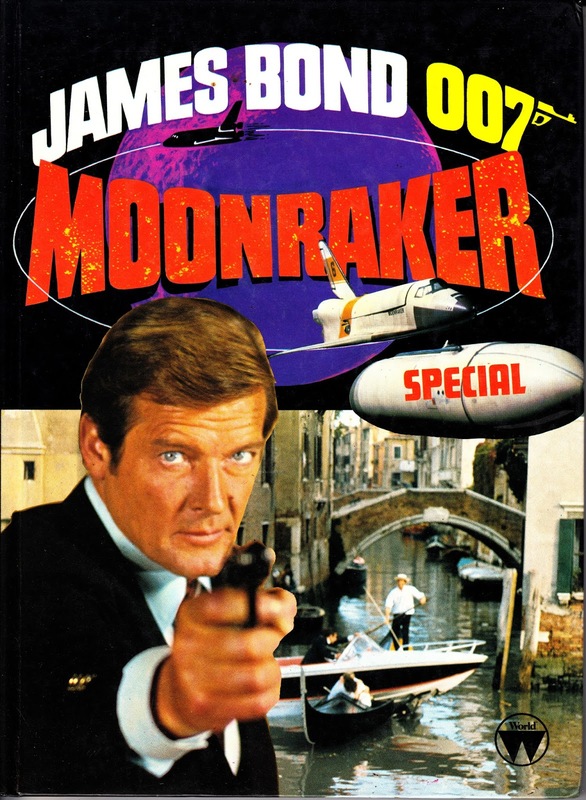 The video cut condenses the five part broadcast version into one TV movie. 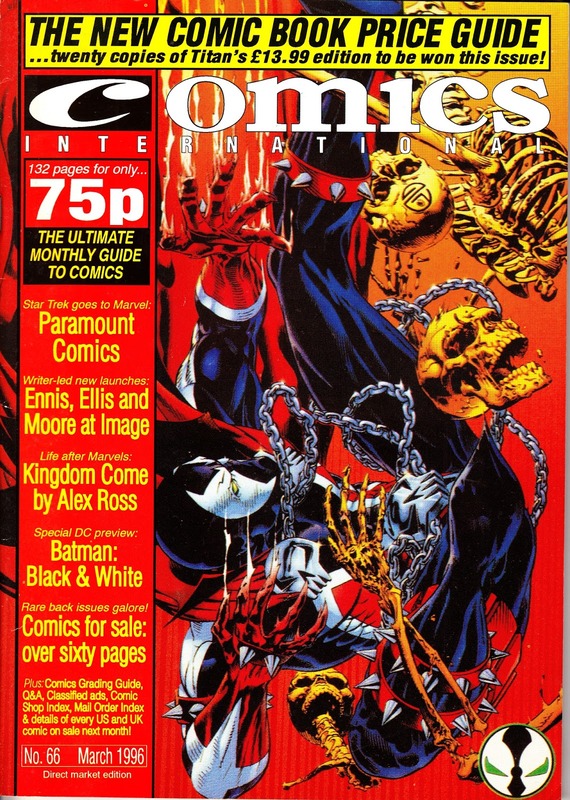 It is a long time since I have seen this edit but the hefty amount of cutting required to hit the correct duration means a lot must be missing. 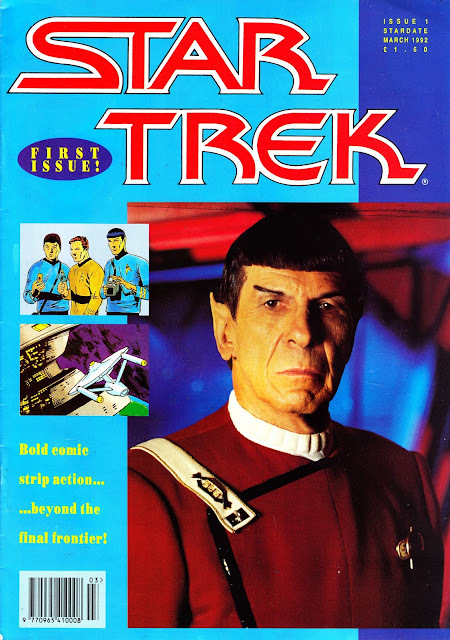 There is a fair amount of padding in the broadcast version so hopefully the editor was smart enough to strip away the right bits. The production itself is pretty good, albeit a little daft in places. It's a reworking rather than a continuation of the earlier series and - for the most part - it works. The premise is updated and none of the original cast return (neither does the original theme or title sequence), replaced by a new generation with a more international feel (to help sales, of course). There's a little too much kid-pleasing silliness but I guess the producers were pitching to a broad audience. 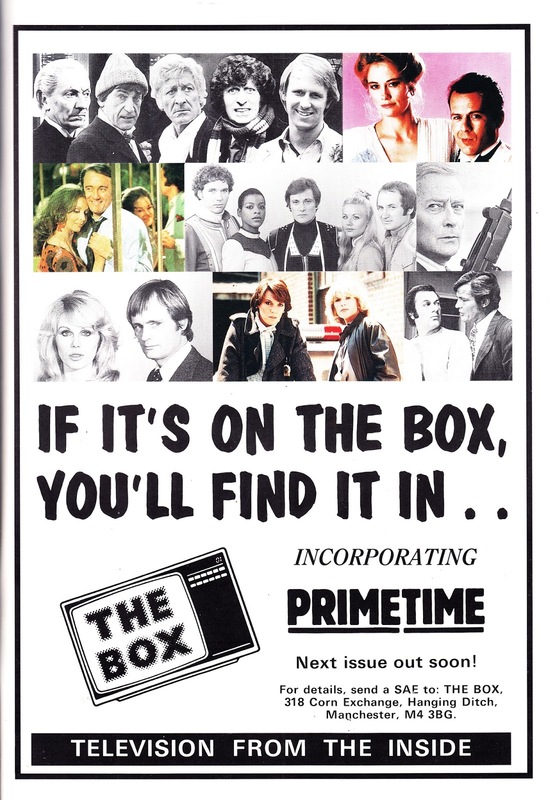 The plot is flabby in places (lots of sub-GRANGE HILL hijinks witht he local bullies... who aren't really bullies anyway) which - I assume - this cut sorts out. There's also some daft attempts at passing off London as the States, a requirement dictated by US investment which clearly didn't go as far as actually bankrolling US filming. 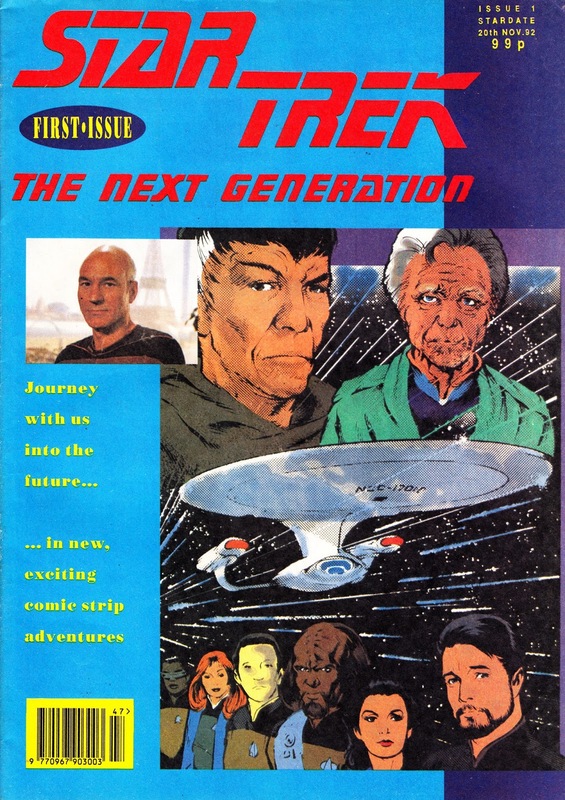 The writing doesn't service the cast terribly well but they all do a good job with the material. 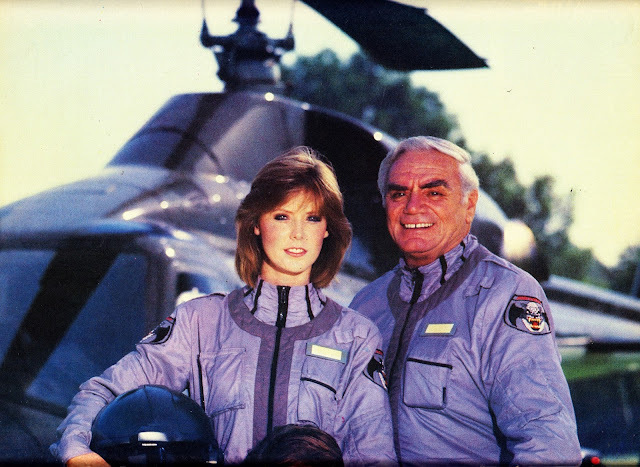 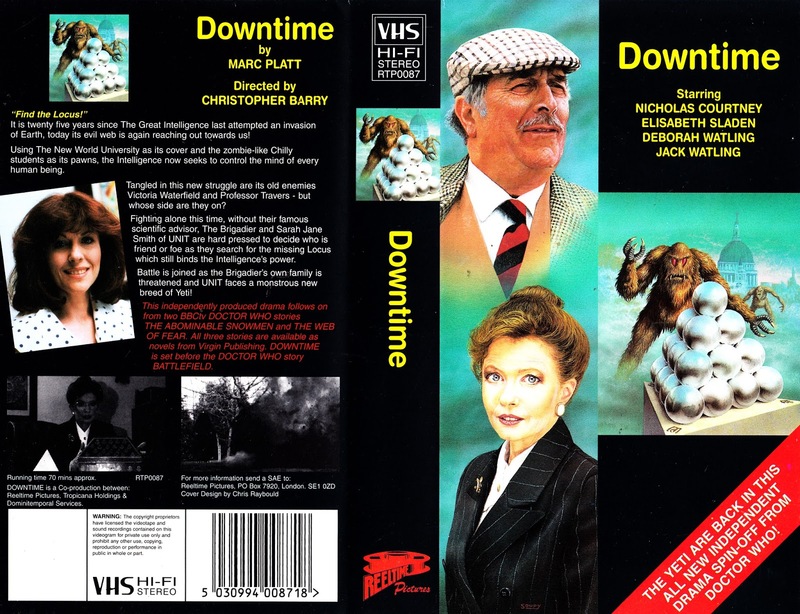 This did well enough on both sides of the Atlantic to survive the end of the Thames ITV franchise and contine for four more stories (each spanning five episodes) across two seasons. 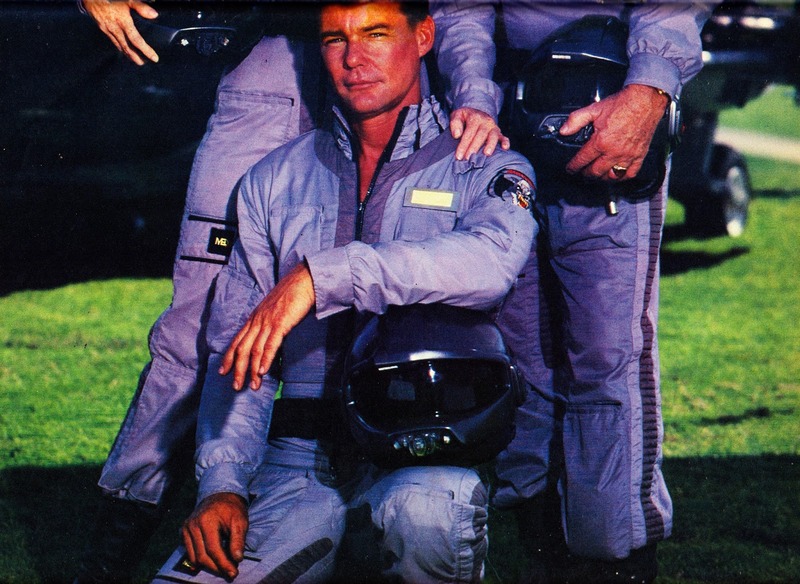 I was surprised to spot Canadian Christian Tessier (Megabyte) many years later in the BATTLESTAR GALACTICA revival. 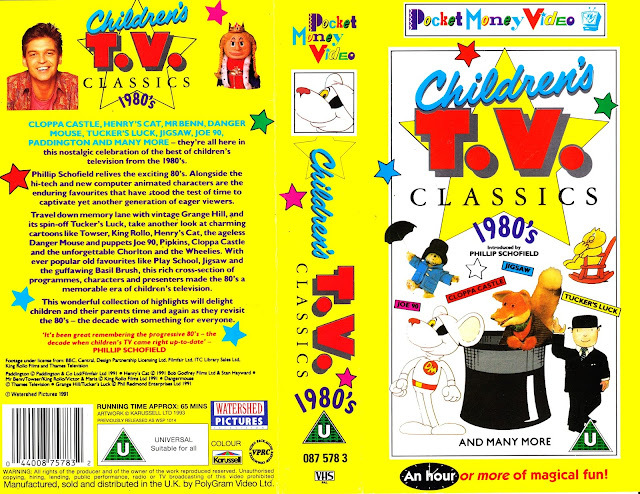 The real shame is that neither the BBC nor ITV would pump this much time, resource and effort into a Childrrens drama today. 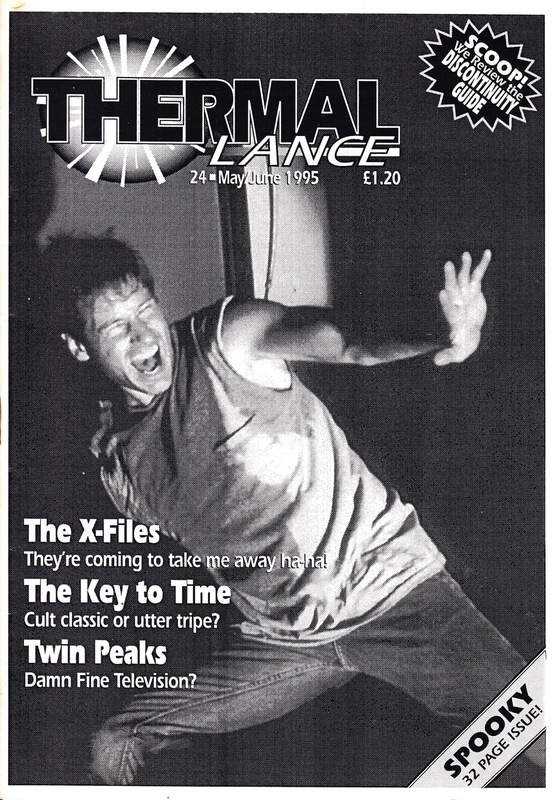 It really does feel like a lost genre. 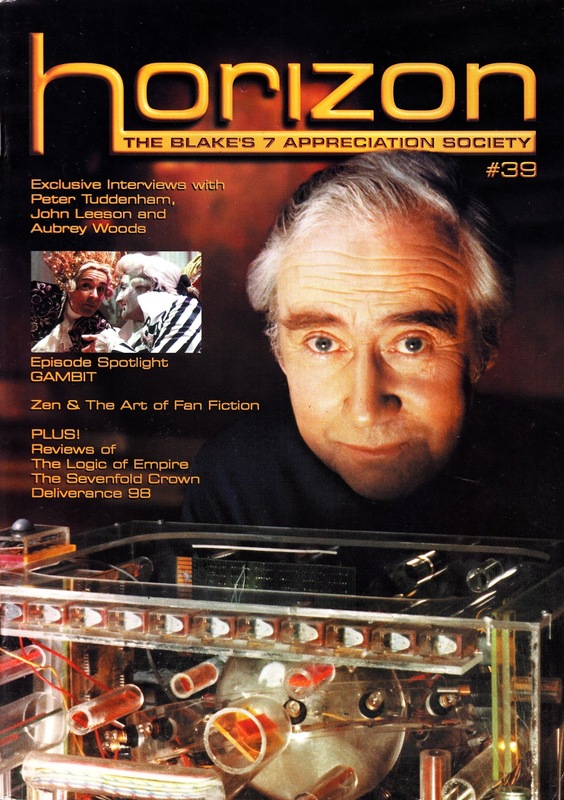 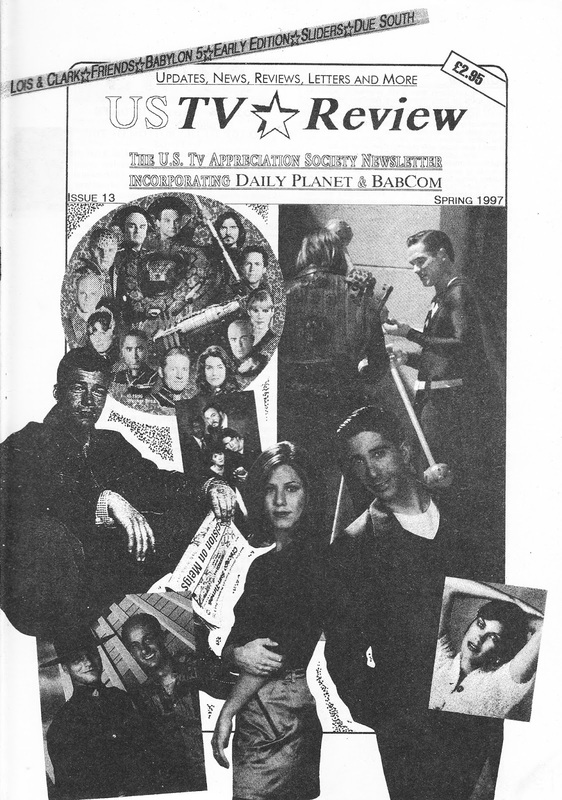 From 1990: the 16th, and final, issue of British television fanzine/ magazine PRIMETIME. And a tease for something that never actually launched. 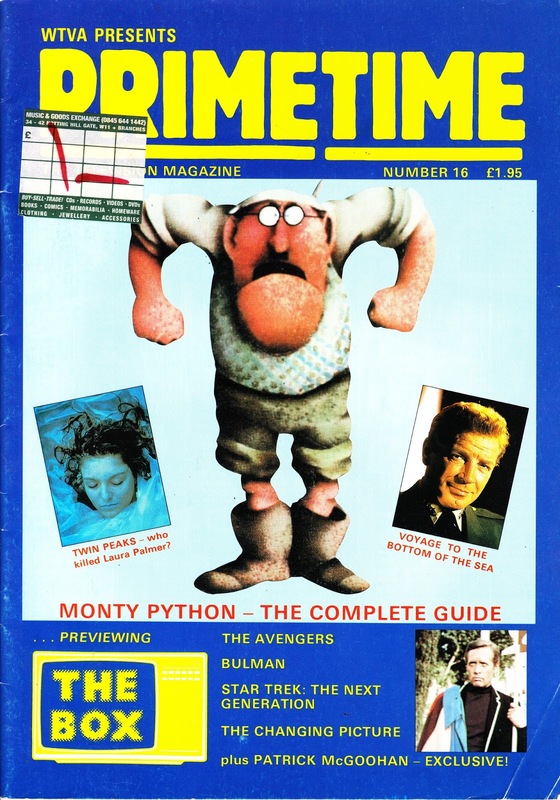 As fara as I know, the unpublished version of THE BOX has no relation (other than name and subject matter) with the really rather good (but very shortlived) Haymarket magazine of the same name that appeared, for three issues over six months, in 1997. 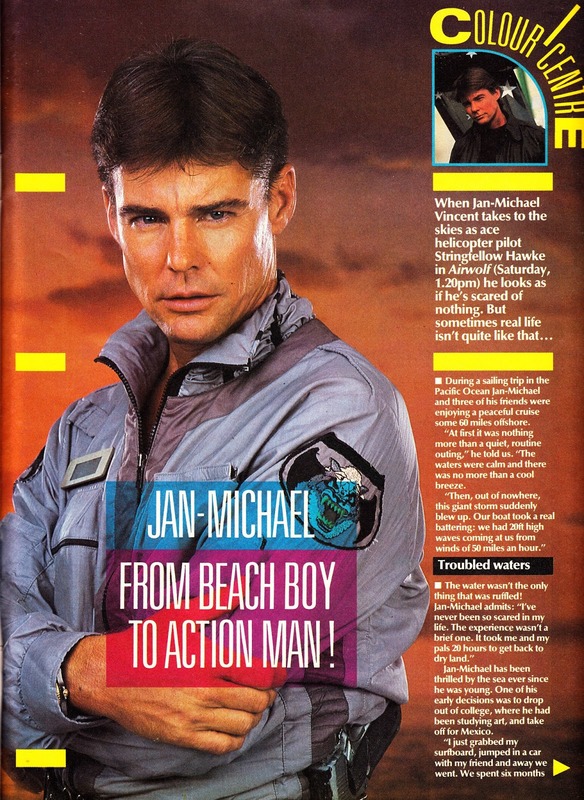 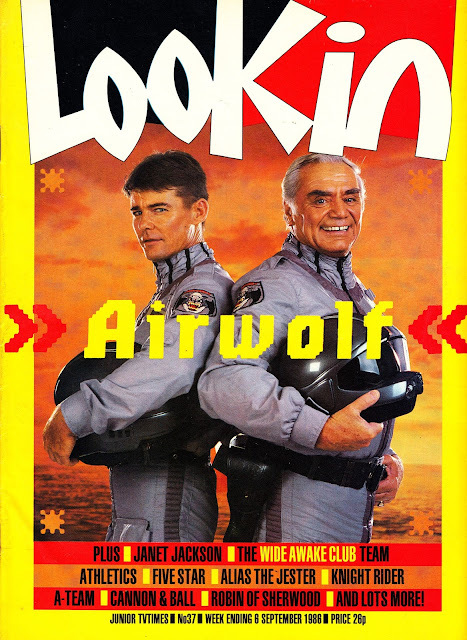 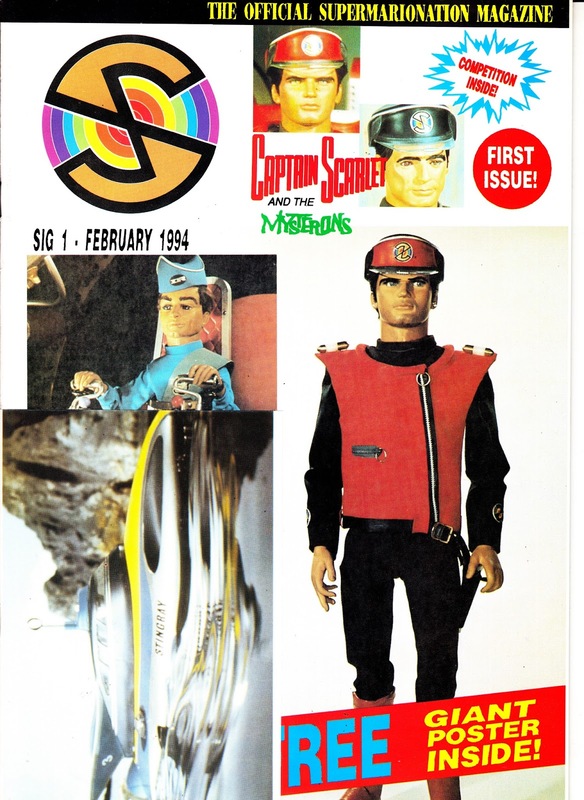 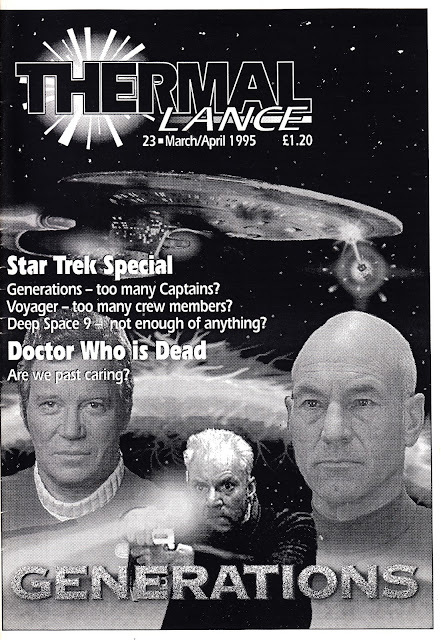 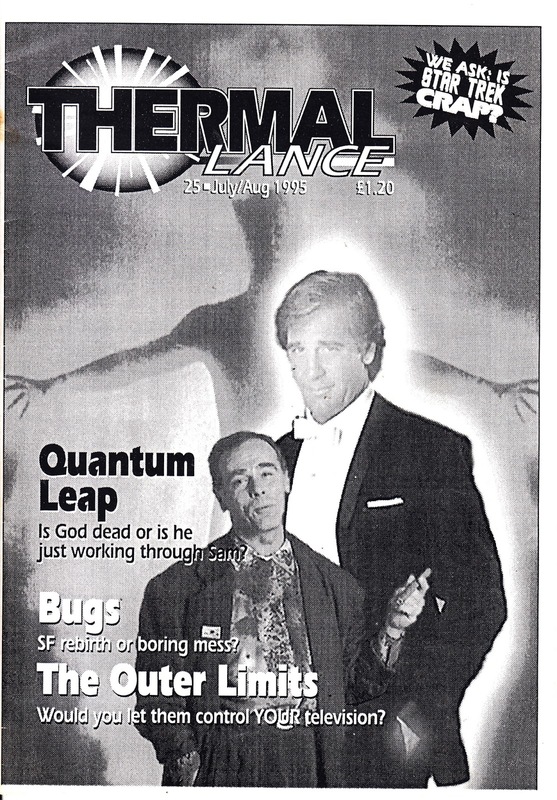 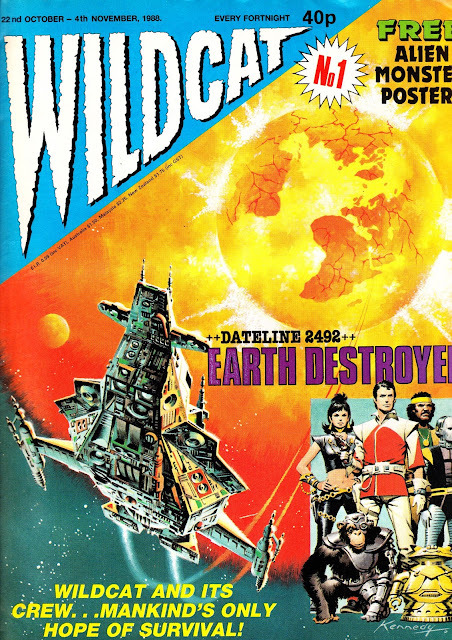 It joins the list of never-published or shortlived TV magazines that also includes Marvel UK's PRIMETIME (just a single special, again unrelated to this magazine, published before the magazine department was closed) and a DWB/ DREAMWATCH spin-off the details of which I must unearth and share some day. From 1974: The first issue of Marvel's PLANET OF THE APES magazine. It's safe to say that Marvel, along with most other Apes merchandisers, were very late to the Apes party. 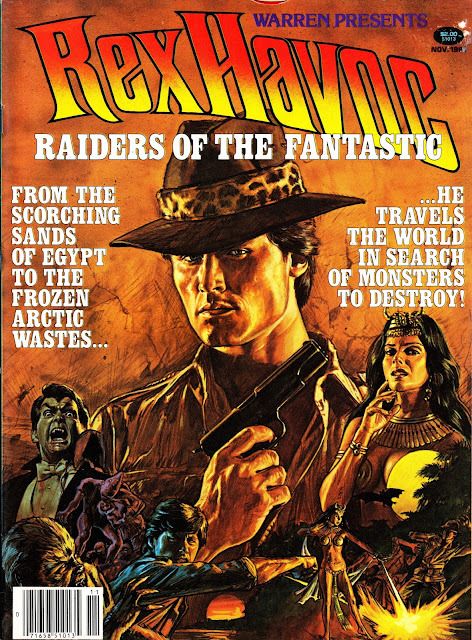 FOX really started to push the franchise when reruns of the movies became a TV hit, leading to the launch of the short-lived POTA live-action TV series. The show was something of a missed opportunity. The weekly format left the door wide open to further explore the future but - instead - the producers (imported - rather tellingly - from Saturday morning animation) opted to graft the familiar FUGITIVE formula (beloved of Seventies SF shows for no good reason and with little success) onto a neutered version of the first film. 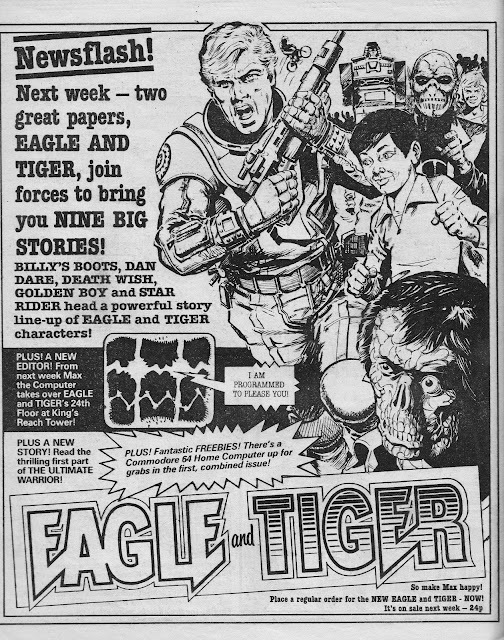 Ironically, despite being tempted by the ratings bonanza promised by an Apes ongoing series (it didn't happen... the show was cancelled after only 14 episodes... and there has always been some question about whether all fourteen ever played... officially they didn't), Marvel's license covered strip adaptations of the movies, and new stories set within their universe, but not the TV show itself. 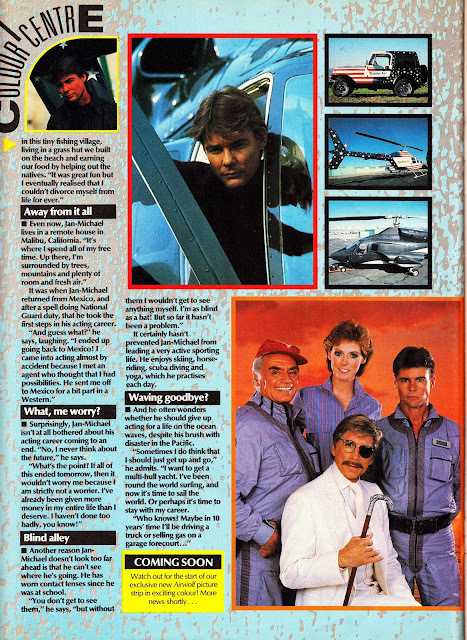 Although they covered that in text features within the magazine. Marvel hit some last-minute licensing problems with this first issue and had to pulp some of the already printed pages. 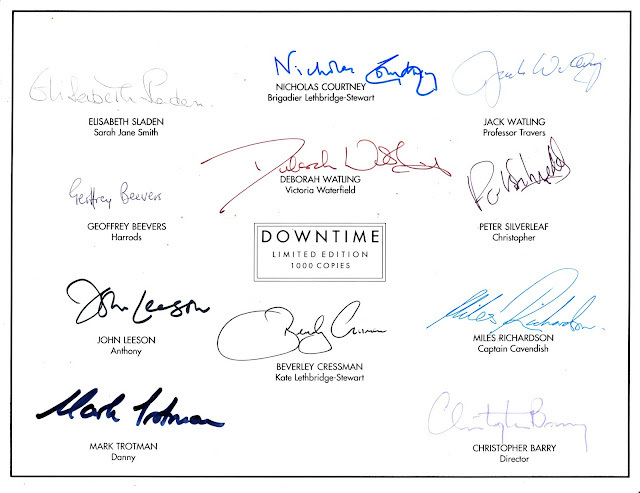 The terms of their license - as was industry standard - did not include the right to portray the actors in print. Fox, at the last moment, got cold feet that - despite being deliberately generic - Charlton Heston (apparently notorious for calling in the lawyers) might still sue. So, with the first pages already rolling off the presses, Marvel had to call a hault whilst the pages were reworked by the Bullpen and then reprinted. 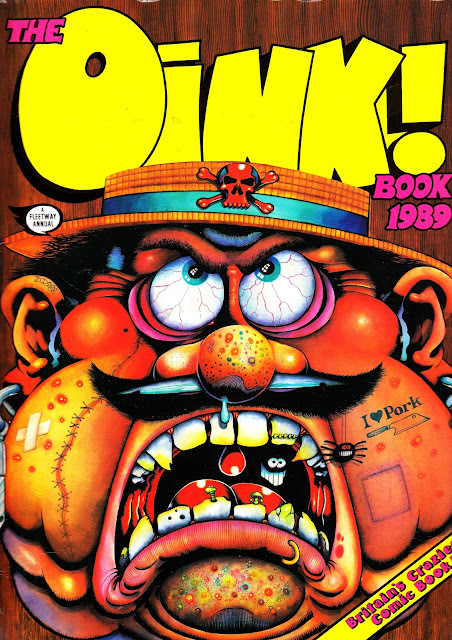 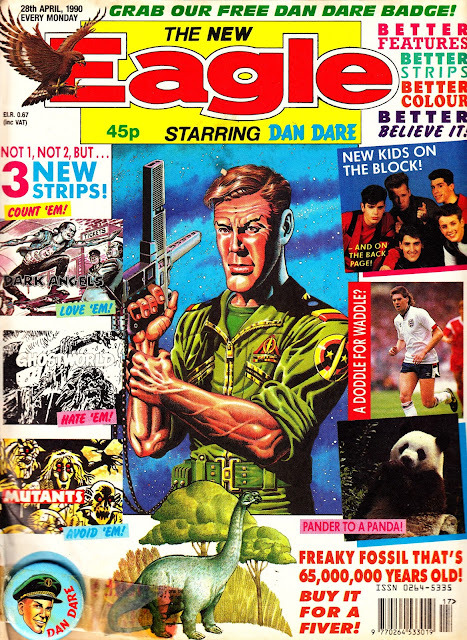 The strips and articles that appeared in the US magazine were - of course - ported across to the British weekly edition. Publishing the two editions created all sorts of deadline headaches with the British edition always running close to exhausting the supply of unpublished US strips. Some material appeared in the UK before the States (and individual pages were sometimes reworked - with panels cut - for the US edition) and - infamously - Apeslayer was created, from old Killraven pages, just to plug a gap for a few weeks. 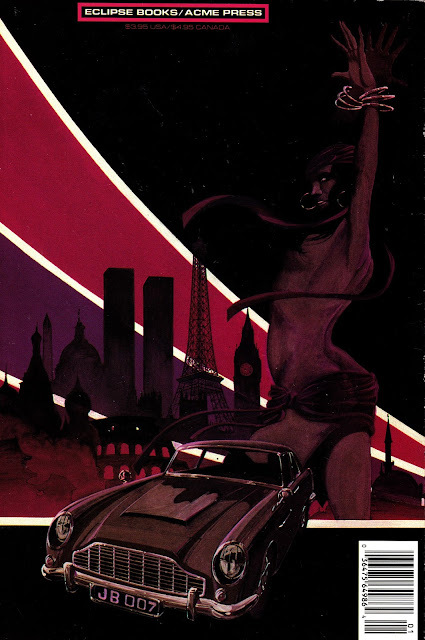 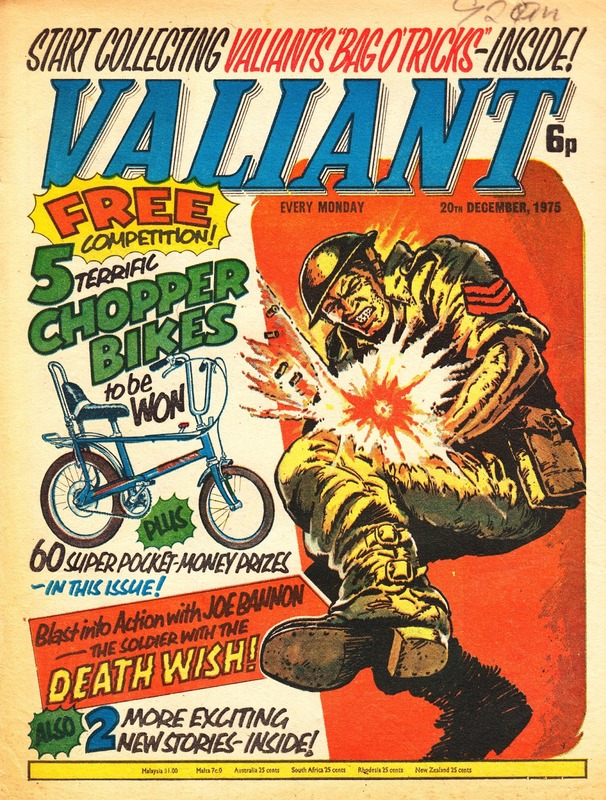 The American magazine ultimately ran to 29 issues between 1974-77. 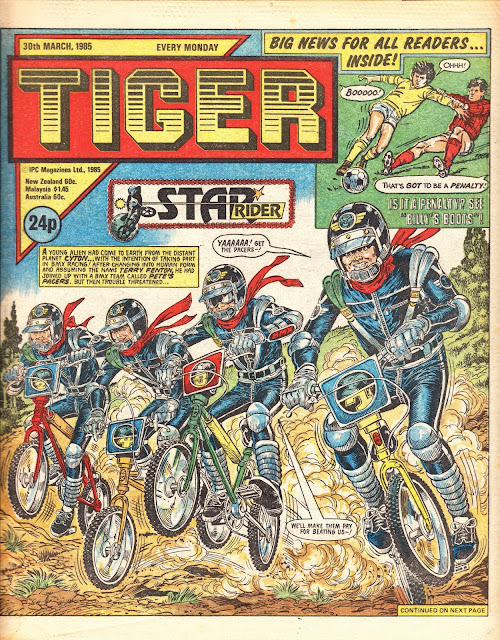 It spun off a regular colour comic, ADVENTURES ON THE PLANET OF THE APES, which coloured and reprinted the adaptations of the first two movies, in 1975. 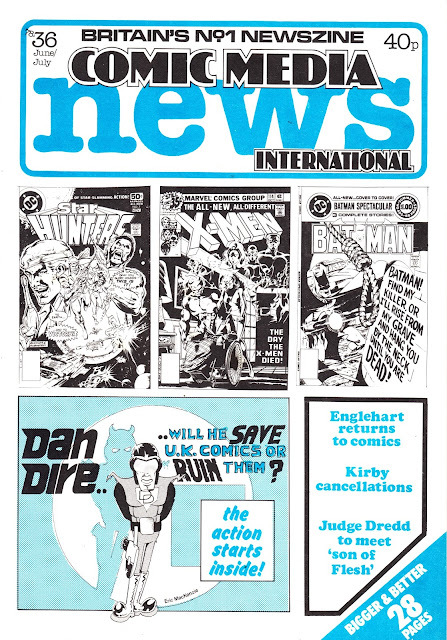 The British weekly clocked up 123 issues, also between 1974 to 1977. It absorbed the British edition of DRACULA LIVES from issue 88 and continued as a double-header for the rest of the run. 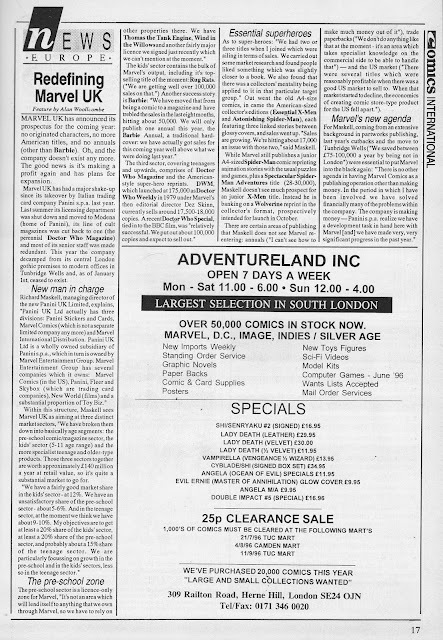 The POTA strip then moved across to THE MIGHTY WORLD OF MARVEL (from issue 231) where the remaining US material ran through to 246. 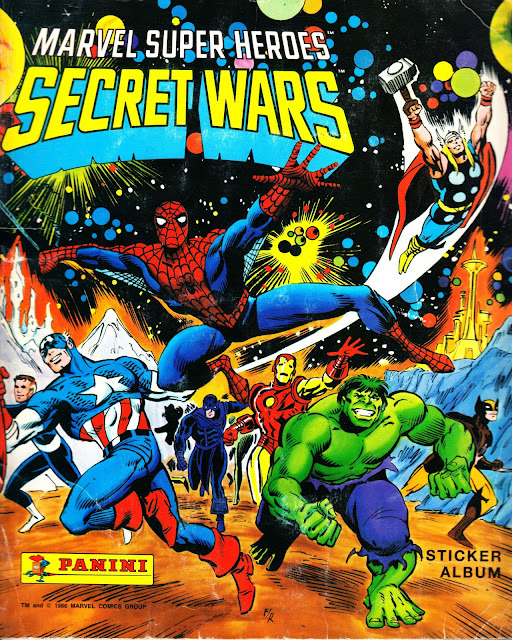 At which point Marvel surrendered the license. 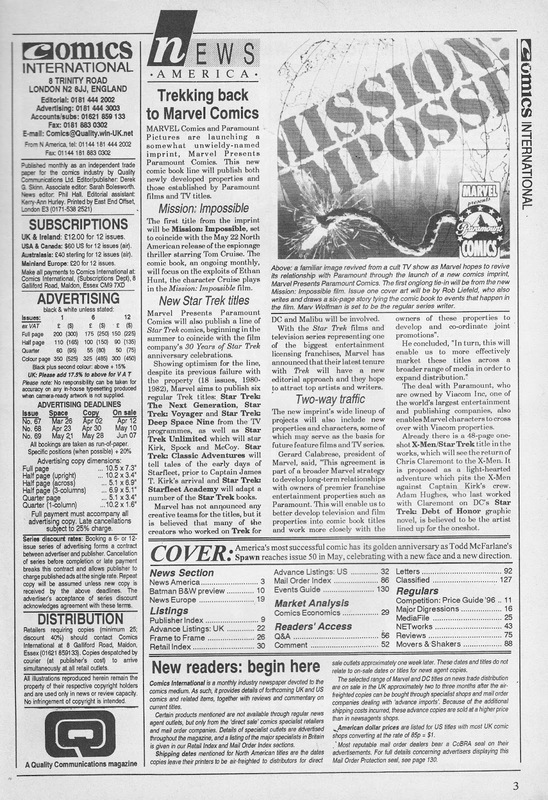 The Apes slot on MWOM was taken by Dracula reprints, on hiatus since the merger. 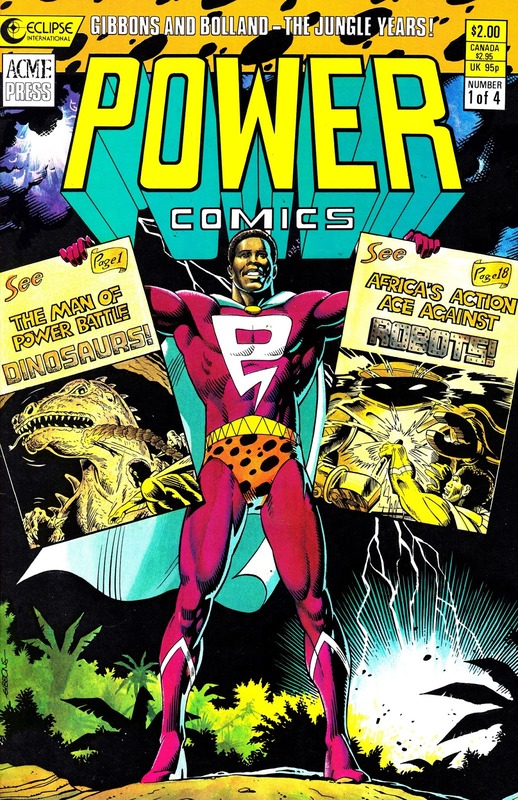 Malibu Comics picked up the license in 1990 and mixed some Marvel reprints into their publishing schedule. They reissued Marvel's adaptations of the first three movies (ESCAPE is interesting as it opens with a deleted scene that doesn't appear in the finished film but was - it seems - filmed and subsequently lost) and a four-issue limited series that reran the TERROR ON THE PLANET OF THE APES storyline. All of the Malibu editions are now pretty hard to find. This year should see the first reprints of the Marvel strips in book form... and I'm looking forward to finally seeing them widely available again. 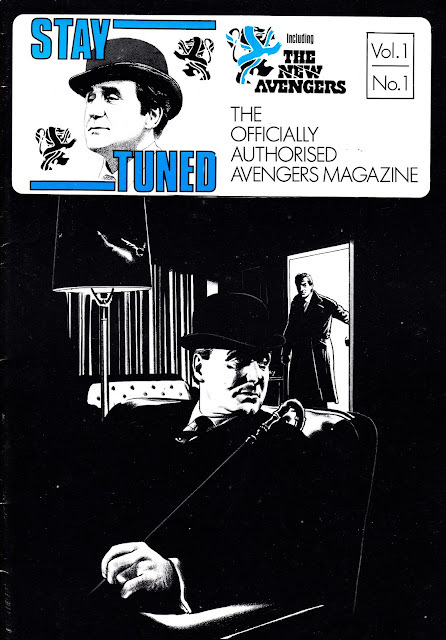 The Marvel magazine always boasted the most wonderful covers. 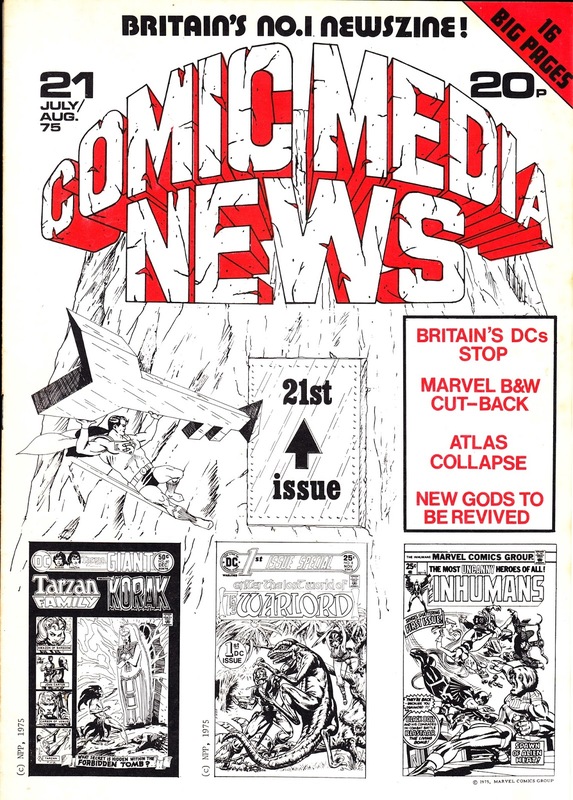 These were mixed into the British run alongside a lot of specially-commissioned, and mostly not-as-good, new covers. STARLOGGED has published a full UK POTA Apes gallery in the dim-and-distant past. 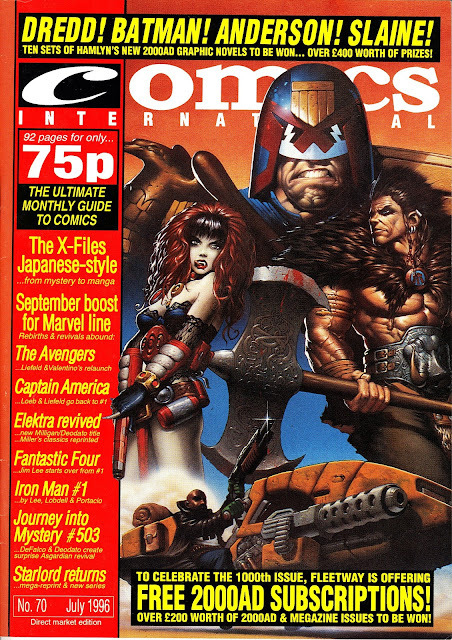 The Apes returned to British newsagents in 2001 for a brief run of a tie-in magazine/ comic pegged to the Tim Burton revival. 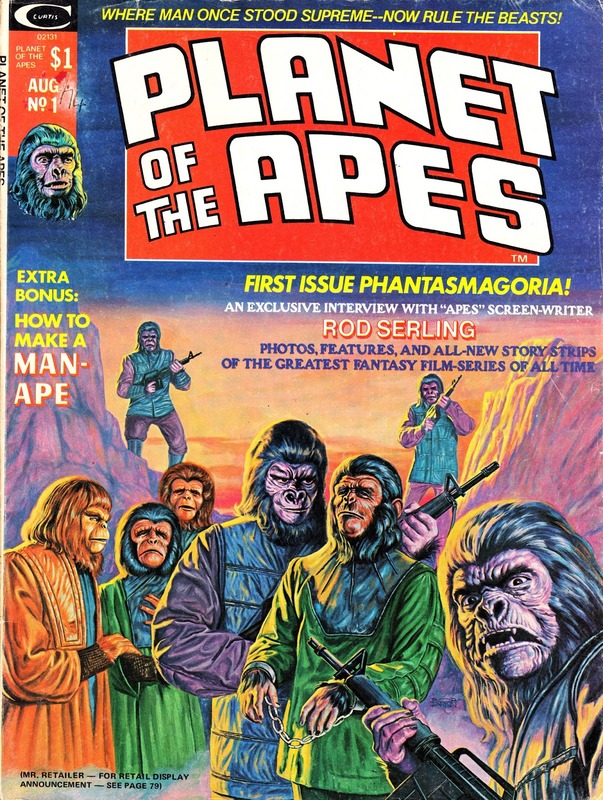 The terms of the licesne restricted any crossover with the classic Apes saga. The lackluster response to the movie quickly sealed the fate of the tie-in. 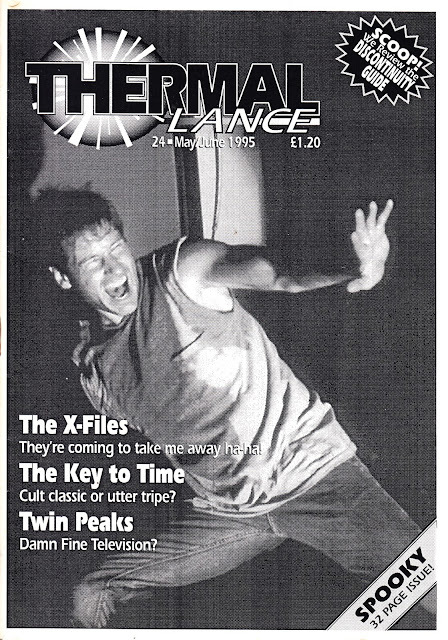 From 2001: More fan-produced location spotting goodness... 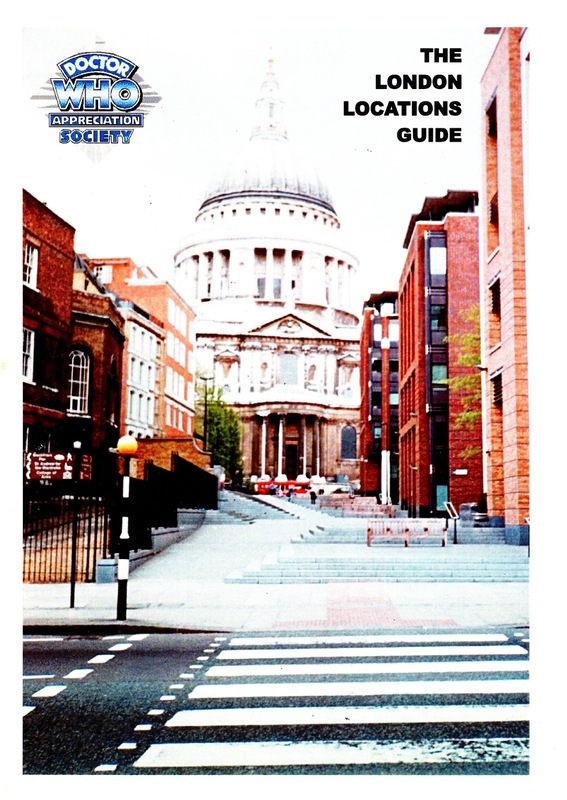 THE DOCTOR WHO LONDON LOCATIONS GUIDE, published by the DOCTOR WHO APPRECIATION SOCIETY. 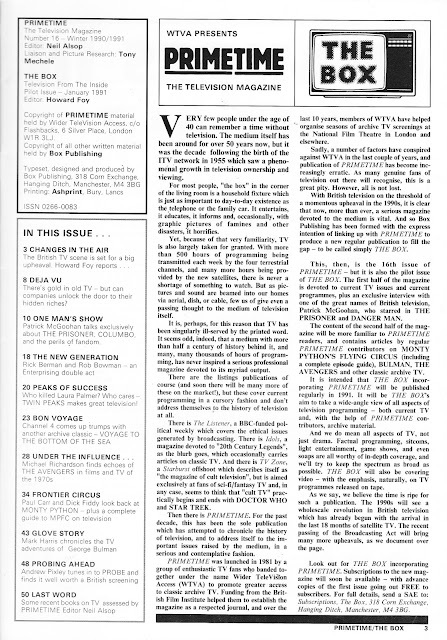 Vintage WHO was, of course, based on BBC TELEVISION CENTRE in West London (although the production offices were down Wood Lane in Union House on Shepherd's Bush Green) so ost location filming needed to be as close to the Centre as possible. 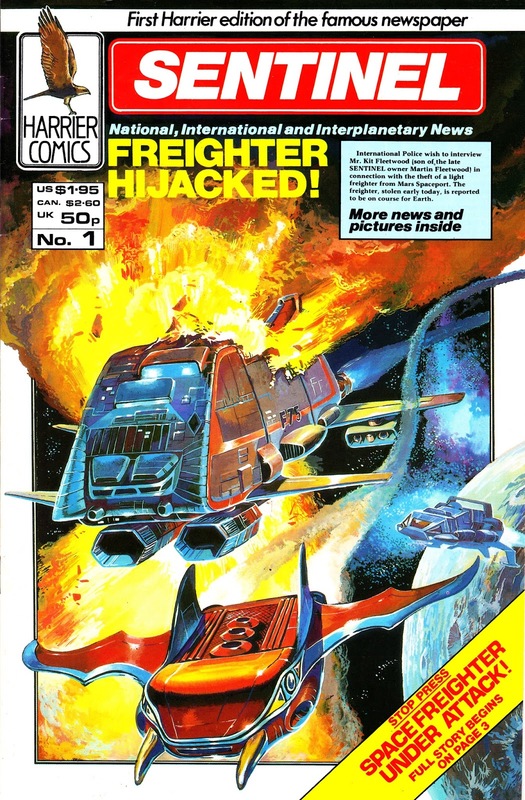 The new series is all about making Wales look like anywhere... the original series was all about bringing alien threats to West London. 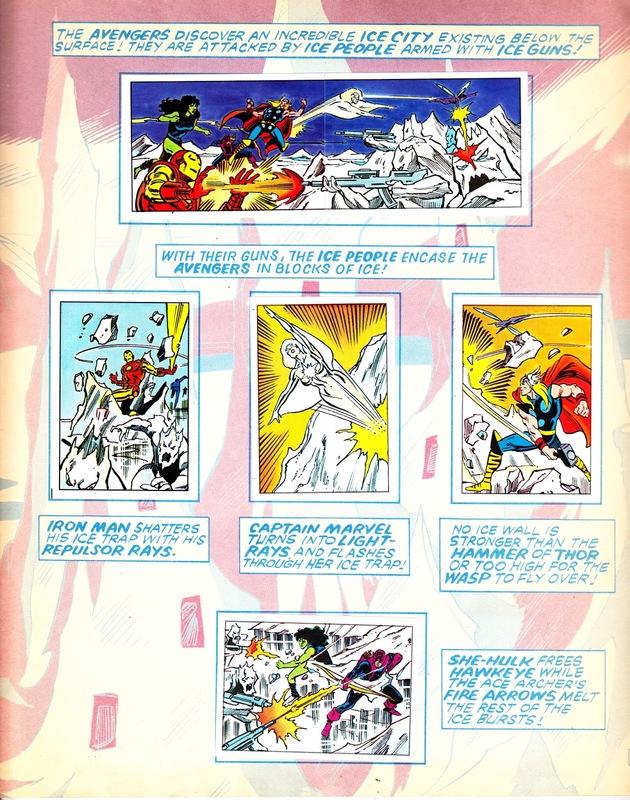 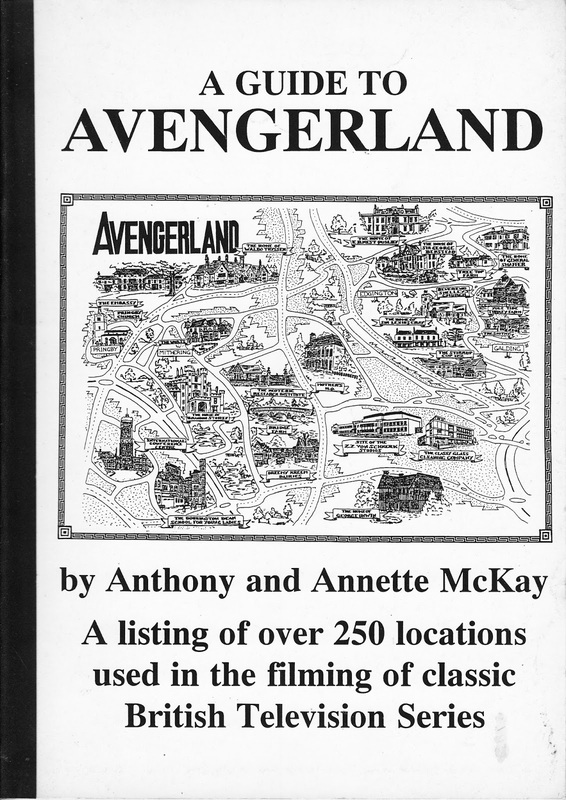 1993: A GUIDE TO AVENGERLAND by ANTHONY and ANNETTE McKAY. 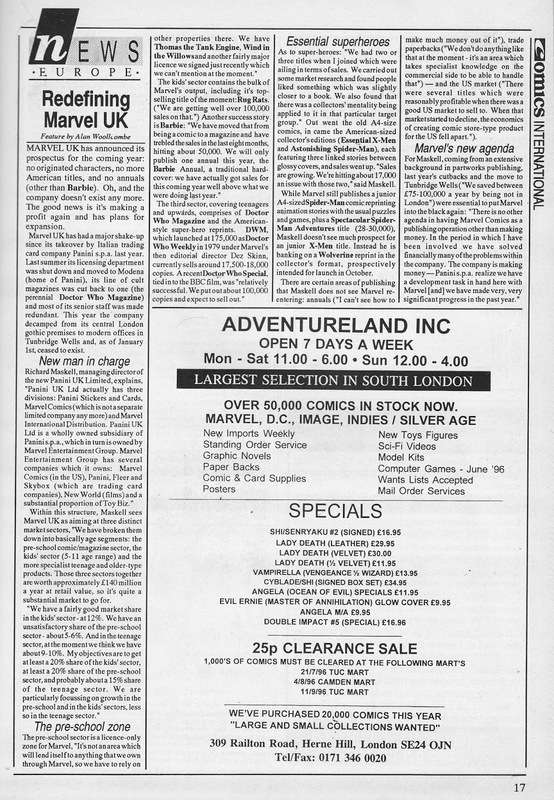 From March 1993: A GUIDE TO AVENGERLAND, a spin-off from TIME SCREEN magazine. Avengerland, as the back cover explains, is that oh-so-familiar part of England in close proximity to London and - more importantly - Elstree studios. That location and ease of access (plus: it gives a mix of rural and urban locations and productions can nip into North London if necesary) means that the area has been heavily featured in TV shows and films for decades. They heavily featured in THE AVENGERS and the various 'action factory' ITC shows of the Sixties and Seventies. 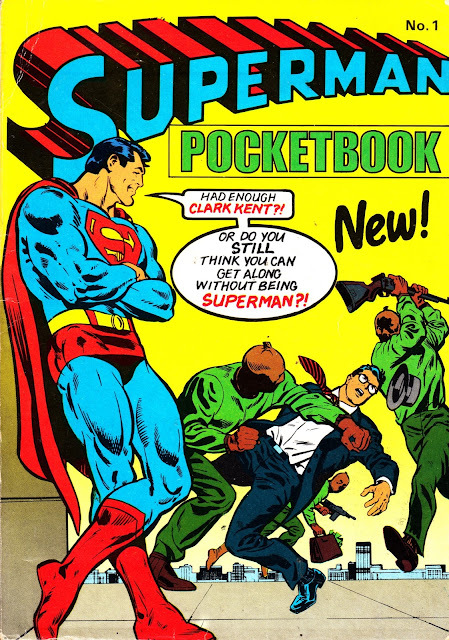 Which is where this book comes in. I love location spotting so this is the sort of publication that is right up my street. 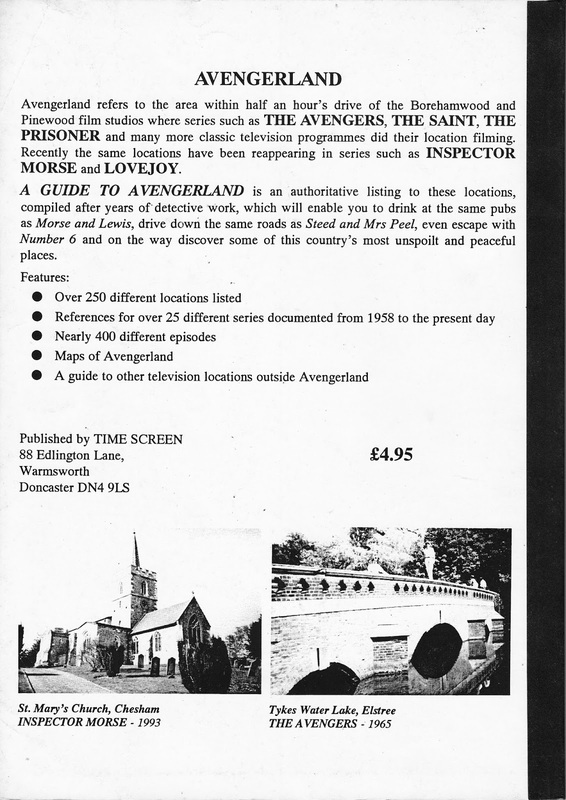 Other books and publications along similiar lines have included a professionally published book dedicated to AVENGERS locations by Chris Bentley (which i have just looked up on Amazon... copies seem to go from around the 46 quid mark... which is nuts as I picked up my copy from Borders back in the day! ), a fan-produced guide to DOCTOR WHO locations and a professionally published equivilant (priced today at a more reasonable 15 quid). 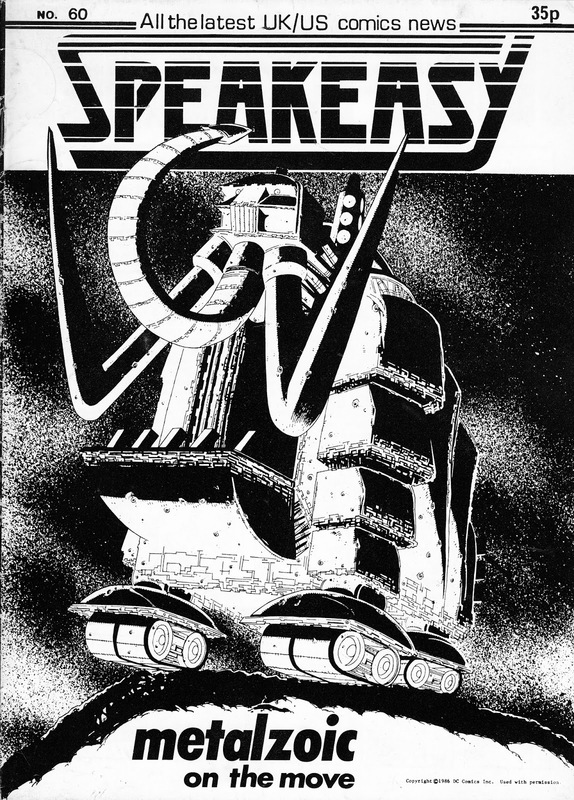 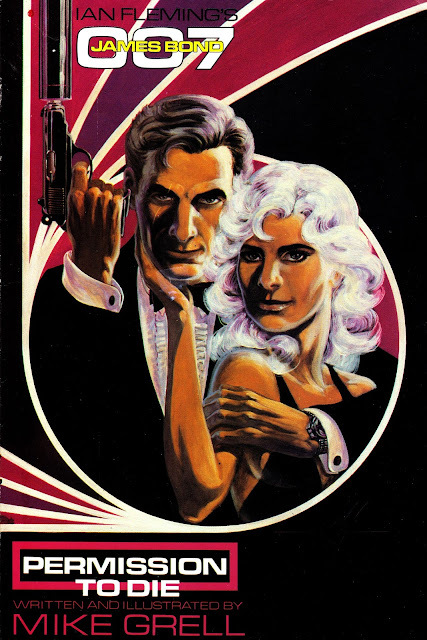 The latter two published before the series went back into production.